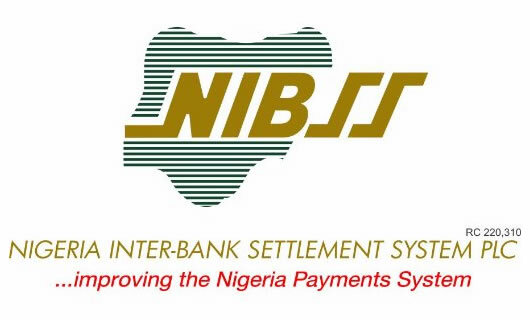 Nigeria Inter-Bank Settlement System Plc (NIBSS) offers the tools for automated processing, settlement of payments and fund exchange directions amongst Banks and Card Companies in Nigeria. NIBSS is owned similarly by every single authorized bank in Nigeria, and the Central Bank of Nigeria. Actively testing monitoring ER activities, including business continuity, information system contingency, disaster recovery and incident response, and other ER activities. Reviewing and improving, and maintaining all ER plans including for continuity of operations (and service continuity), crisis communications, critical infrastructure protection, and occupant emergency. Developing and maintaining operating procedures for all risk management activities, particularly for providing management assurance at the enterprise and processes tiers of the risk management framework. Reviewing and improving operating procedures for implementing all organizational policies at least annually. Supporting the continuous improvement of Management Systems for business continuity (BCMS) and information security (ISMS), and supporting the implementation for service management. Conducting process risk assessments for the 18 baseline policy domains and for the underlying processes of all high-risk threat areas in the annual assessment plan, including (for FY 2017 high-risk): cyber security, service design, human capital, product development, and revenue assurance processes. Experience must include functioning as an Analyst, Associate, Consultant, Manager, or similar role in Risk Management, Business Operations, Information Security, or related disciplines. Demonstrate working knowledge of standards, guidelines, and regulatory requirements to manage enterprise risk and to improve internal controls. Demonstrate working knowledge of internal business processes and proficiency in project management practices. Possess a Bachelor degree from an accredited university. A Master degree or other postgraduate university education is a plus. Subsequent to your application for this position, please log on to http://learnng.com.ng/ to register and take a free e-Payment course to become more aware of NIBSS' e-Payment services before applying below.